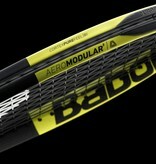 Babolat Pure Aero Team 285g. 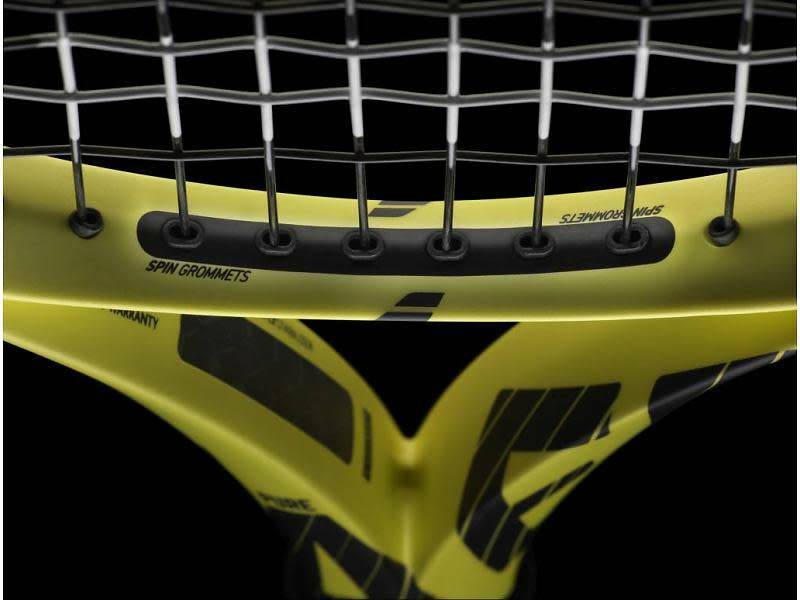 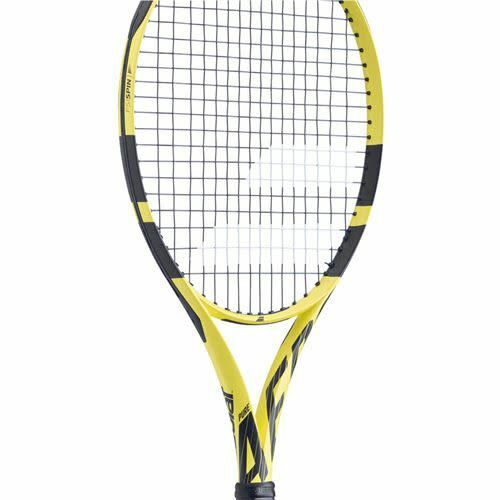 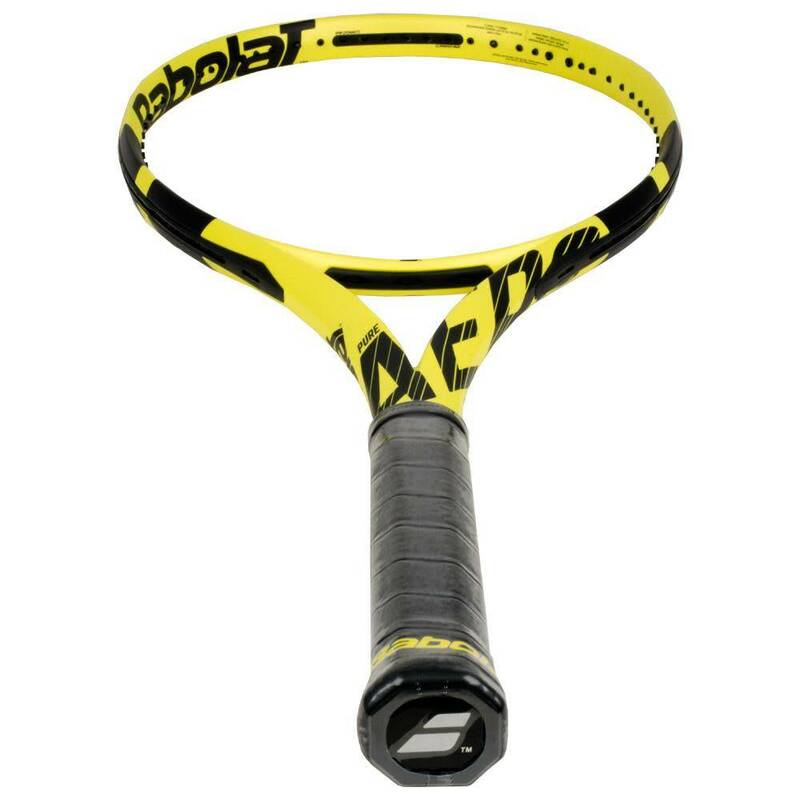 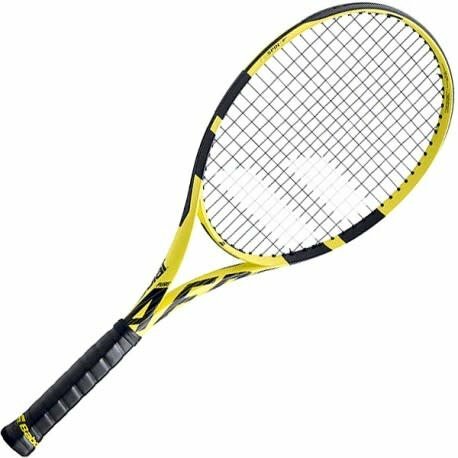 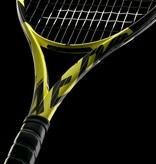 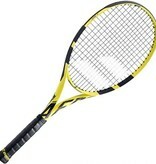 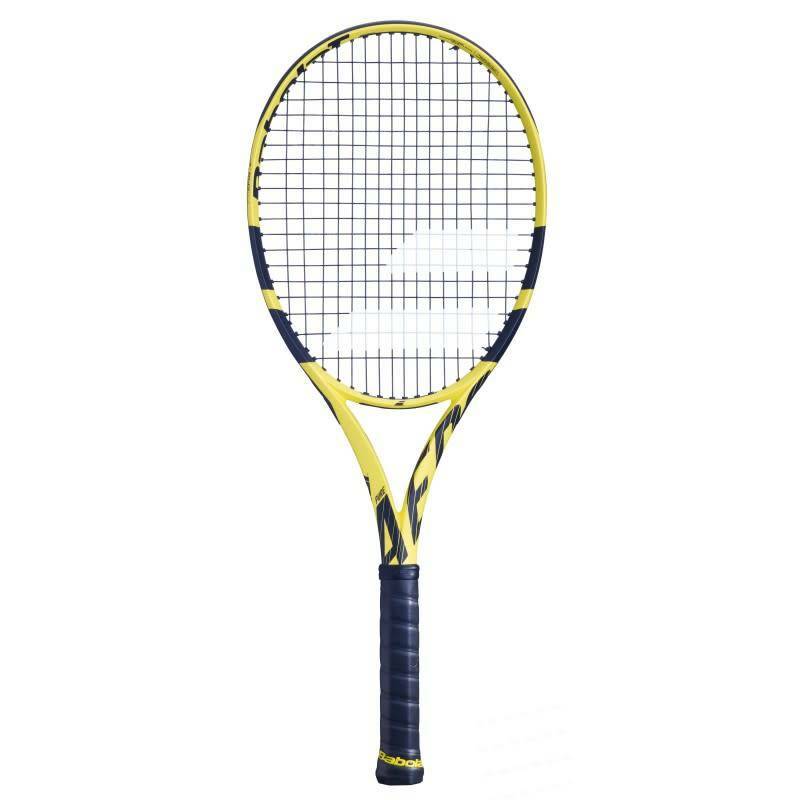 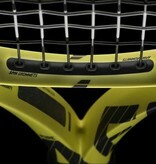 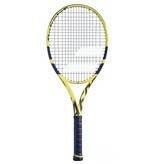 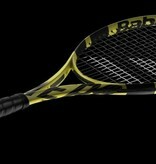 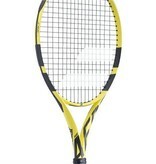 - ProSportQc inc.
Babolat Pure Aero Team 285g. Accueil / Babolat Pure Aero Team 285g.